Tartufi and Friends | One week to Valentine’s Day? Did you already choose which course you’ll fall in love with? 07 Feb One week to Valentine’s Day? Did you already choose which course you’ll fall in love with? 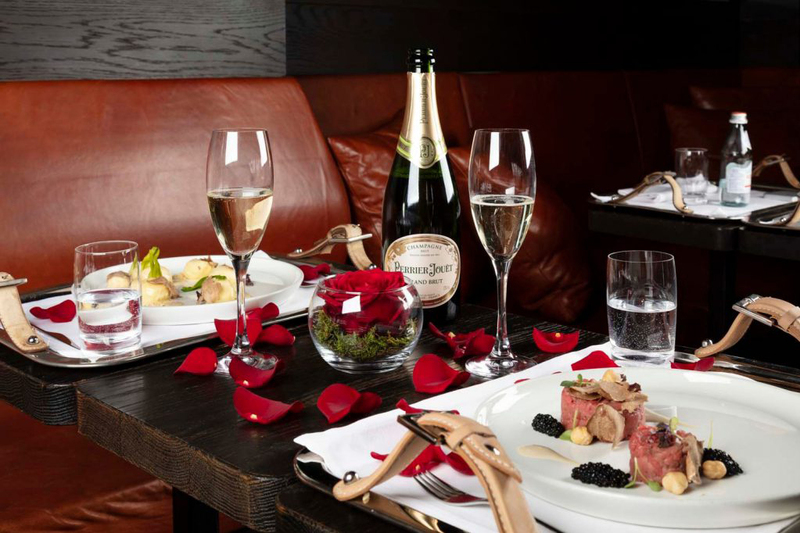 A romantic evening at the restaurant with your loved one is often the emblem of a happy couple. The first date is almost always a dinner, and who among the men has never formulated the most difficult question of all: “Can I invite you to dinner?”. If then during the meal there’s the risk to fall in love also with the served dishes that is just a very special evening. Now imagine all this on Valentine’s Day evening. If you have not decided yet how to seduce your sweet soul mate, booking at Tartufi & Friends Milan is definitely a smart move. Refined environment, inebriating aromas and lots of love (ours) in combining the best ingredients with our best truffles, white and black. If you want to be guided by the moment you can order what you want from a la carte menu of the evening. Discover the COMPLETE MENU and choose what you want: the lowest common denominator is ecstasy! Do you need anything else? Truffle is also known to be aphrodisiac, but tonight there will be no need of that! BOOK NOW your table for two.